Fathia discovered techno when she was 14. From formative years dancing in the revered Stammheim club in her hometown of Kassel, Germany to her discovering DJing and producing upon moving to Hamburg, her journey into electronic music has been one built on determination and rapid evolution. 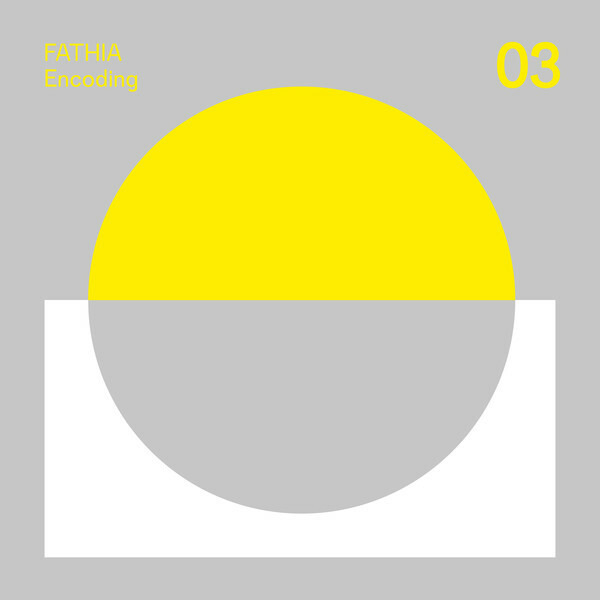 Describing herself as an artist who “works better through haptic impulses”, Fathia’s production techniques have since evolved to incorporate tools like Ableton Push 2, tools which have enabled her to transfer those same internal processes into music with greater fluidity.